This Tips and Tactics article walks through the use and value of using the Cache Mode tool in CATIA V5. This tool greatly increases the speed at which modelers can work on large models. 3DCS and CATIA V5, together, offer great tools for a robust user experience. 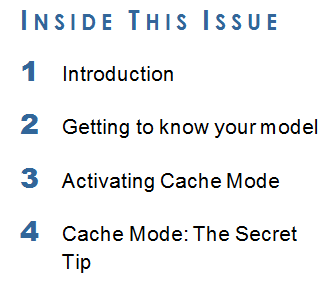 This article focuses on one of those tools, called Cache Mode. Cache Mode in CATIA V5 offers flexibility when building a Tolerance Model in 3DCS. When Cache Mode is activated, large amounts of data are stored in a local folder, reducing the overall size of an assembly. For 3DCS users, this means building and running Simulations of an entire vehicle faster. Dimensional Control Systems is releasing 3DCS for NX, the new version of 3DCS Variation Analyst fully integrated in Siemens NX CAD platform and is revealing this new product at Siemens PLM World. Orlando, FL May 16, 2016 – Dimensional Control Systemes (DCS) is announcing the release of 3DCS for NX, the tolerance and variation analysis software now fully integrated in Siemens NX CAD system. 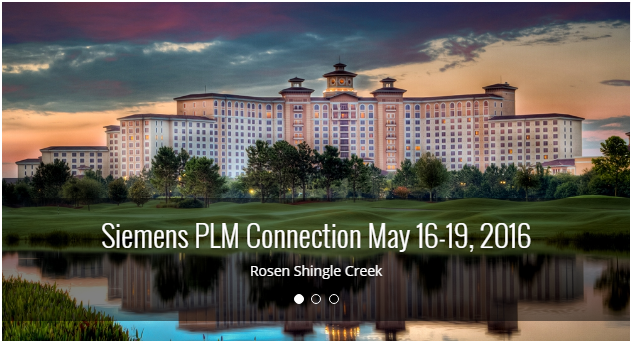 DCS will be showcasing this new software tool at PLM Connection Americas hosted by Siemens PLM World this week in Orlando, Florida at the Rosen Shingle Hotel May 16th – 19th. Looking for a quick peek at the new 3DCS for NX? These short video clips are a great way to see the functionality and understand more about the software. Illustrated by Gary Bell, DCS Senior Variation Analyst, the videos walk through some of the major uses of the software. The purpose of tolerance analysis is to understand and validate that if you go into production with your current process, component part tolerances and indexing methods, will you meet your final dimensional goals. 3DCS is industry standard for aerospace and automotive companies looking to product more efficiently by reducing non-conformance, scrap and rework. 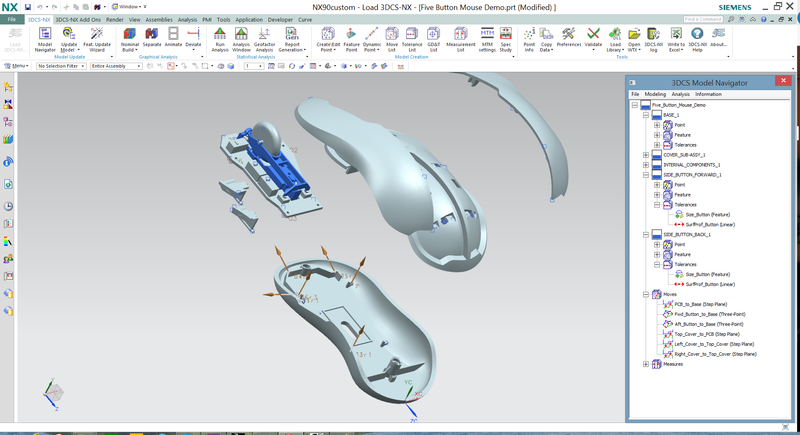 Dimensional Control Systems is attending PLM World May 16th – 19th to demonstrated 3DCS for NX, a fully integrated variation analysis tool for Siemens NX CAD platform. 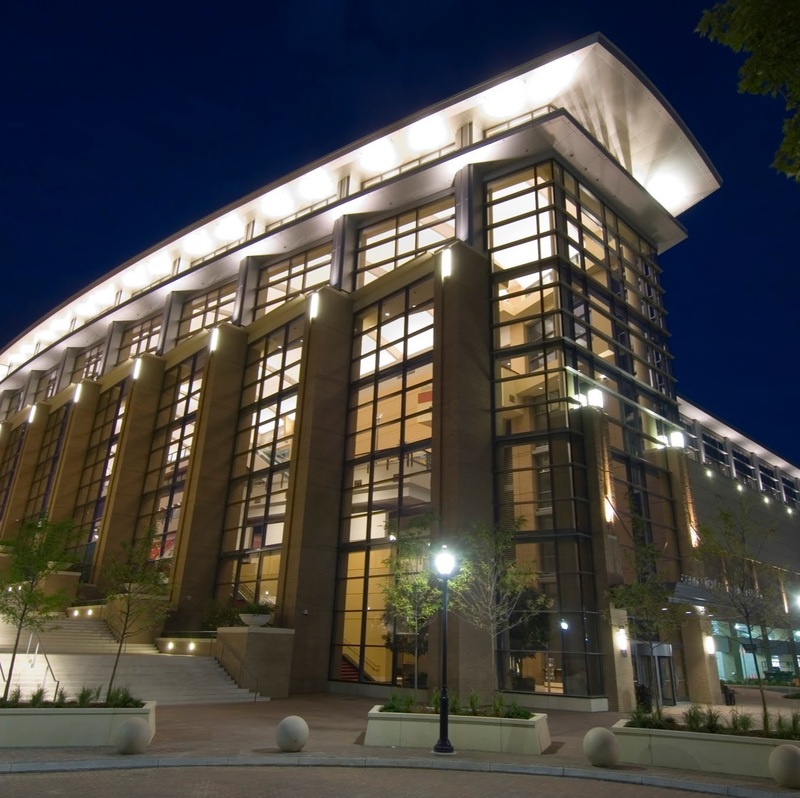 Detroit, MI May 11, 2016 – Dimensional Control Systems (DCS) is demonstrating the new 3DCS for NX, a fully integrated variation analysis tool in Siemens NX CAD, at PLM World May 16th – 19th in Orlando, Florida at the Rosen Shingle Creek Hotel. This new version of 3DCS leverages all that the NX environment has to offer, from streamlined part updates to full utilization of embedded GD&T or PMI and Teamcenter file storage. At the MFG4 - Manufacturing 4 the Future - Brought together industry leaders in metrology and manufacturing to discuss the future of both. I was very excited to hear Stephan Biller speak, and took away some great points. Some of the ideas that I took away from the keynote included the drive for Data Driven Manufacturing, America's Educational Shortcomings and the increasing Interconnection of Systems.